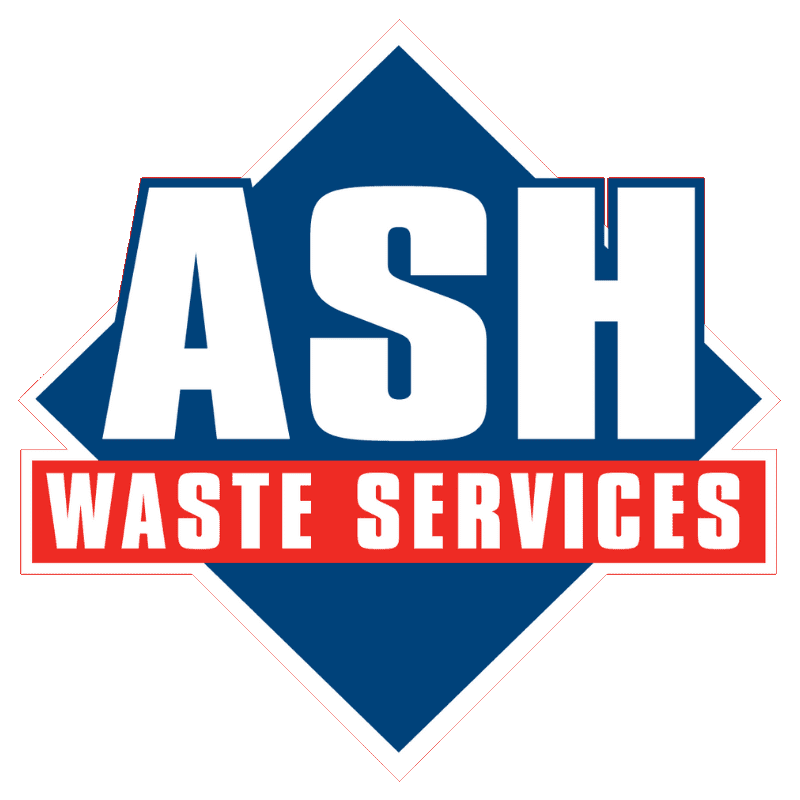 r2c will provide Ash Waste Services with a range of digital tools to transform their current fleet management processes, including work scheduling and authorisation, full defect management, real-time job updates, invoicing and more. Phil added, “Our driver defect sheets are now all digital too, which will in turn make our defect management process so much easier. We won’t need the remote drivers to scan the defect sheets, as it’ll all be paperless and instant. r2c’s unique supply chain connectivity also appealed to Ash Waste Services for use in their in-house workshop and also for easy collaboration with their preferred external repairers. Phil explained, “The platform notifies the relevant repairer straight away of any jobs or parts we’re needing and when for. We’ve also set up rules engines to automatically authorise work straight through the platform, which will make my life so much easier.